Customer must add $100 refundable deposit and keg tap rental. 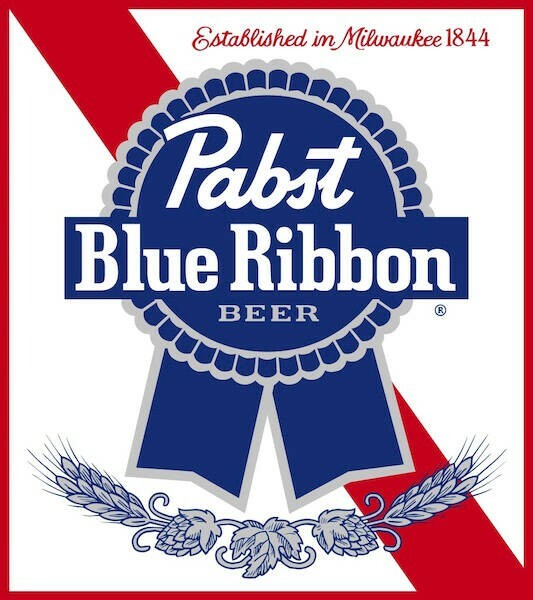 Deposit will be refunded upon return of the empty keg and tap. Free delivery and pickup of empty keg. Please allow 48 hours advance notice. 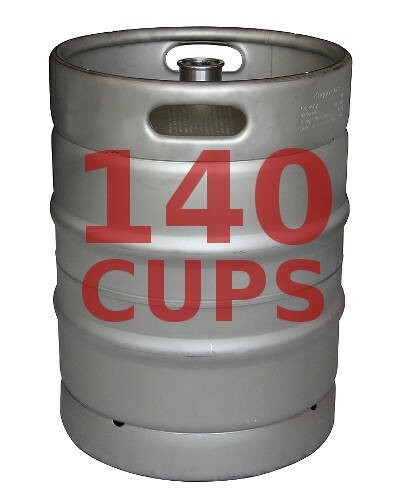 VISIT WWW.NYCKEGS.COM FOR FULL LIST OF KEGS AVAILABLE FOR DELIVERY.